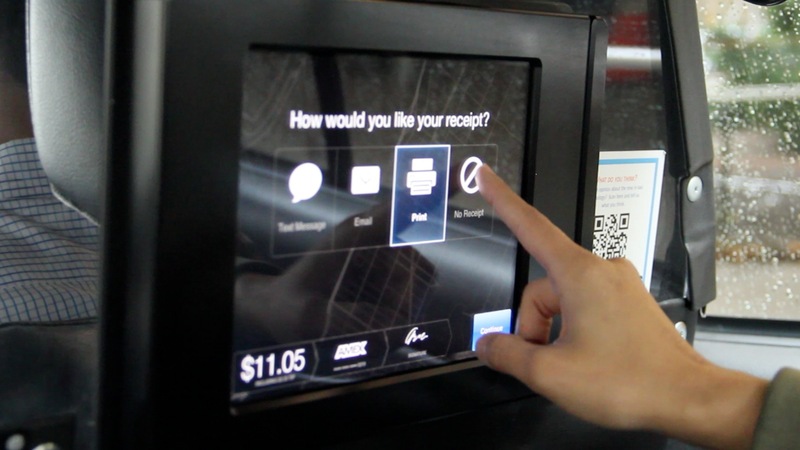 In New York City, there are currently 13,237 official taxicabs equipped with technology from either VeriFone or Creative Mobile Technologies to process credit card payments. 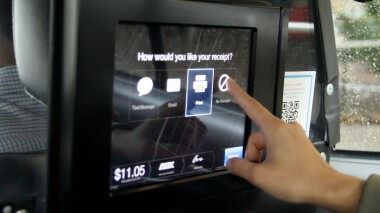 But over the past six months, riders may have seen something a little different in the back of taxicabs: An iPad you can swipe your credit card through, installed by the mobile payments start-up Square. Back in March, Square, led by Twitter co-founder Jack Dorsey, won the approval of the New York City Taxi & Limousine Commission (TLC) to run the test pilot. Of the 30 cabs that were approved, approximately half of them were outfitted with Square. In other cities — San Francisco, Portland, Miami and Seattle, to name a few — thousands of taxi drivers rely on a small Square card reader, plugged into a smartphone, to accept riders’ credit card payments. In New York City, where the card readers aren’t allowed, the system was a little different. 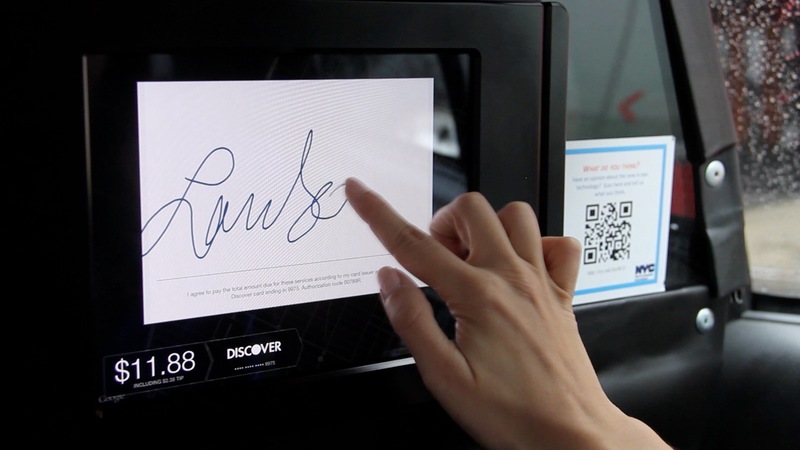 For riders, a “Square cab” includes a touchscreen iPad, on which they can sign their credit card receipts with their fingers and request paperless receipts through email or text. For the 15 drivers, it meant paying a lower transaction fee — 2.75 percent per charge — almost half the processing fees they normally pay, which run as high as 5 percent per transaction. Now, after 34,000 rides and 100,000 miles traveled, Square says it’s winding down the taxicab pilot over the next few weeks. So what happens next? Earlier this week, a Forbes story indicated that Square was about to a sign a contract to power payments in taxicabs in the city, based on a report from a business research Web site called PrivCo. Both Square and a spokesperson for the Taxi & Limousine Commission have vehemently denied that there is any sort of contract in place. In fact, Allan Fromberg, spokesman for the TLC, says there currently isn’t a contract to be had at all. The TLC is planning on introducing a new set of rules and specifications for taxicab payments in the coming months, and will open up the market to companies that can meet those specifications. Fromberg declined to say whether the new rules will involve mobile technology, or systems that would support lower transaction costs. He did say that the Square pilot has, for all intents and purposes, been a success. And Square seems to agree.